Punjab Governor VP Singh Badnore addressing the Budget Session on the first day in Chandigarh on Tuesday. of the Commission of Enquiry headed by Justice Ranjit Singh, who probed the cases of sacrilege in the State in the year 2015-16, and these will be taken to their logical conclusion, allowing the law to take its full course. 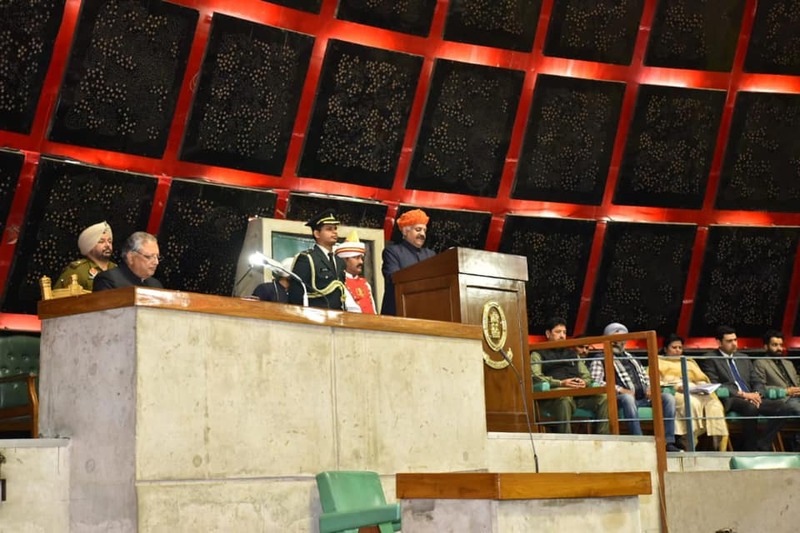 The government, he pointed out, had set up a SIT, as recommended by the House in its earlier session, and the same was expected to complete its task soon.